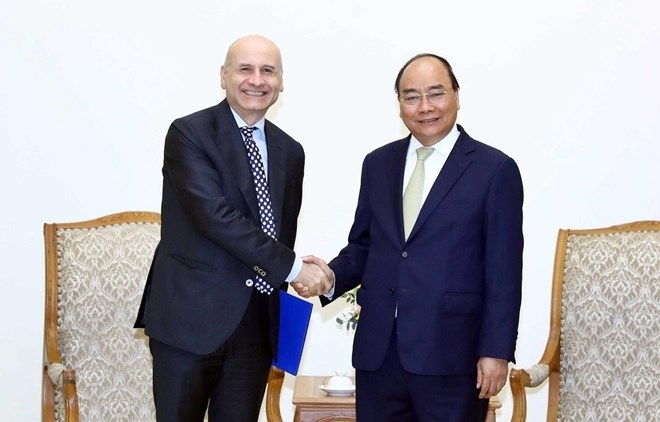 Hosting a reception for Italian Ambassador to Vietnam Antonio Alessandro in Hanoi on April 1, PM Phuc said that the two countries have enjoyed sound relations over the past 46 years, particularly after they established a strategic partnership in 2013. He expressed his hope that the Italian diplomat will do his utmost to make practical contributions to boosting bilateral cooperation, especially in the fields of economy and trade. The Italian Ambassador said that the two countries could increase collaboration in the tourism sector, with Italy granting 10,000 visas for Vietnamese tourists in 2018, while some 65,000 Italians visited the Southeast Asian country in the same year. 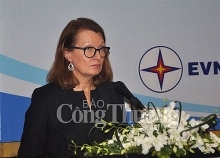 He would make efforts to accelerate the opening of the Vietnam-Italy direct flight during his tenure, revealing that the Italian Embassy is in discussions with several airlines on the plan.